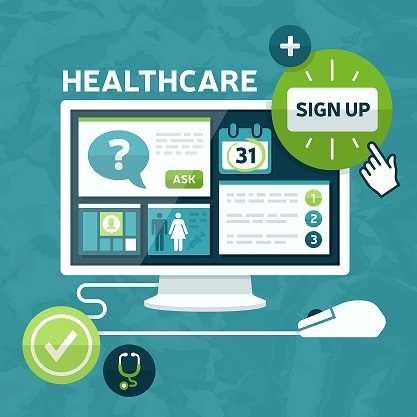 I experienced the "pain" of accessing and managing multiple provider portal sites firsthand following an injury and subsequent surgery earlier this year. In the months following my hospitalization, I walked away with paperwork and access codes to five different patient portal sites, including my PCP, surgeon, the initial hospital where I received emergency treatment, the hospital where I had surgery, and in addition (not related to my injury) my OB/Gyn, and recently, my dentist! Despite my healthcare IT background, it was a daunting task to sign up for each site and as you can imagine the lack of linkage leads to a very fragmented view of my patient data.